WAREHOUSE SPRING SALES EVENT! 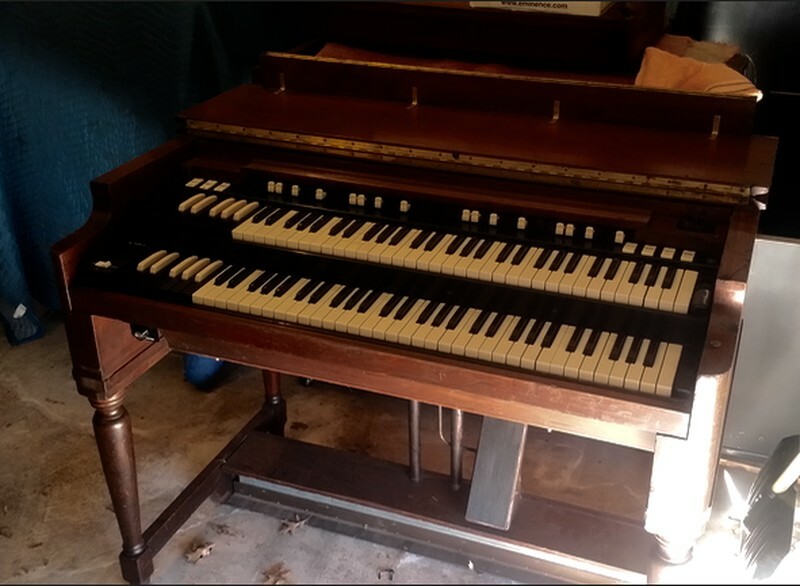 Affordable 1960's Vintage Hammond B3 Organ & Leslie Speaker Package! Plays & Sounds Great & Will Sell Fast! Great Value & Great Buy! - Sold! Vintage Hammond B3 Organ & Leslie Speaker Package! Affordable & Will Sell Fast! National & International Shipping Available!